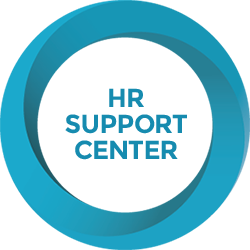 Your HR Support Center membership is not current. 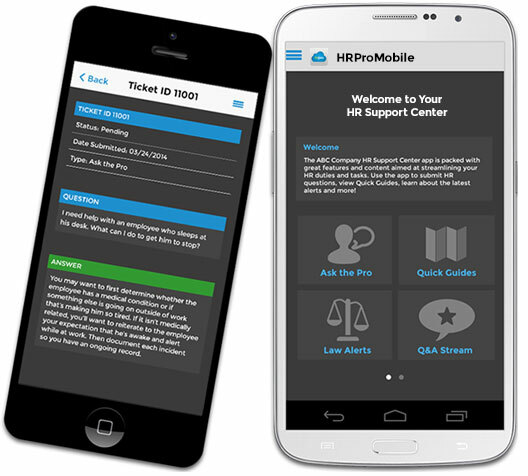 10% off HR On-Demand (monthly or annual options). 20% off all pre-hire, team building and succession planning personality/behavioral assessments. 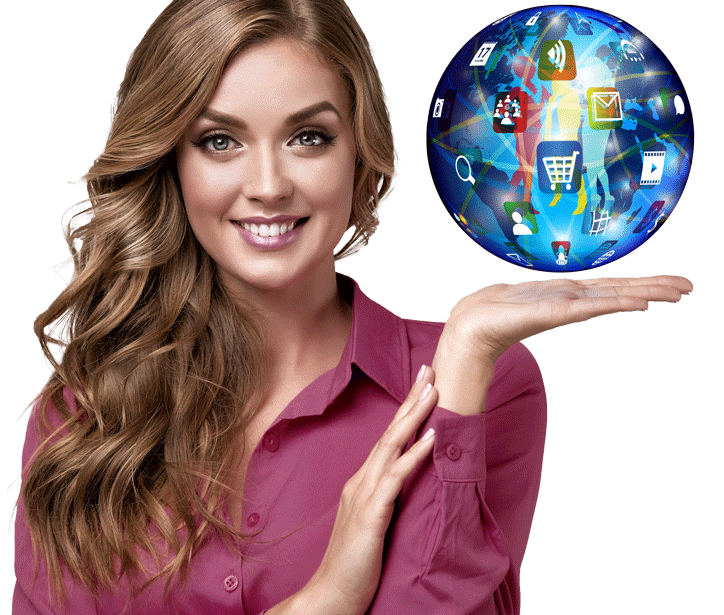 50% off cyberSAFE for HR (virtual), individual course. 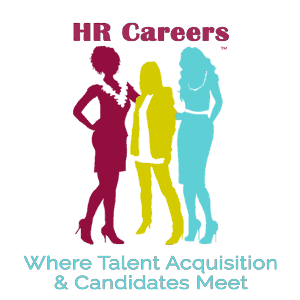 HR Girlfriend Members can submit postings to the career center for free. 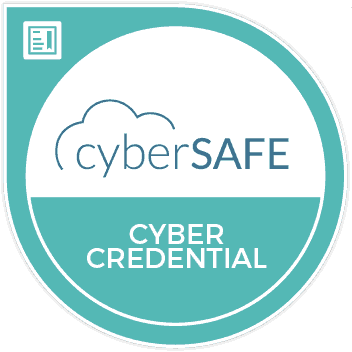 HR Girlfriend Members receive 50% off all cyberSAFE training courses/events. 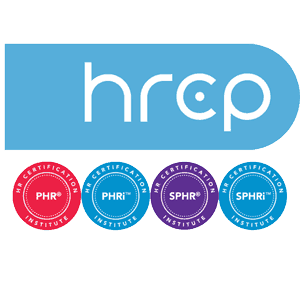 Pass the PHR or SPHR exam with the HRCP Learning System: six books, flash cards, and access to online practice exams. 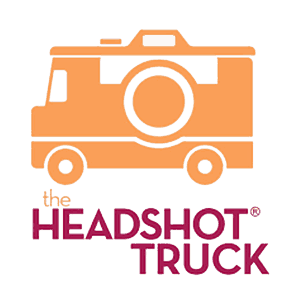 The Headshot Truck is the first mobile photography studio in Los Angeles, New York, and Atlanta. 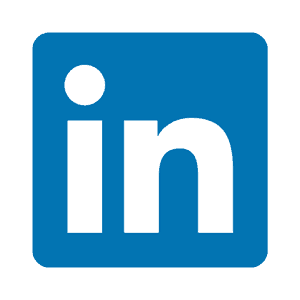 Get 15% off the Personal Branding package. 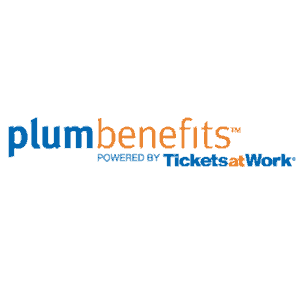 Plum Benefits, powered by TicketsatWork, is part of the nation’s leading entertainment benefits and perks provider, connecting employees at participating companies to the world’s greatest entertainment and travel discounts. 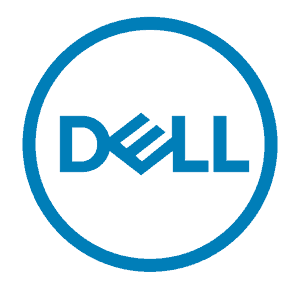 View the Dell Member Purchase Program Details. 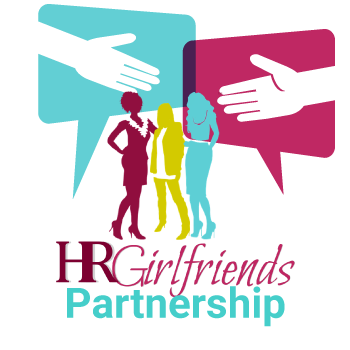 Join the HR Girlfriends private Linked In Group. 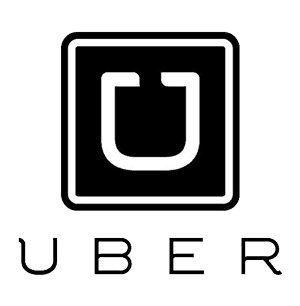 Ride for FREE with UBER!